Deep groove ball bearing with protective metal washer on both sides 6205ZZ HARP, Ukraine. Dimensions 25 x 52 x 15 mm. Matches the bearing 80205 (GOST 7242-81). Available for order 32,08 грн. 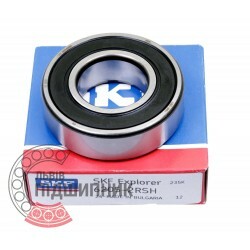 Deep groove ball bearing 6205 2RS DIN625-1, ISO15:2011 HARP. Net product price: 34,32 грн. Gross product price: 41,18 грн. Available for order 41,18 грн. 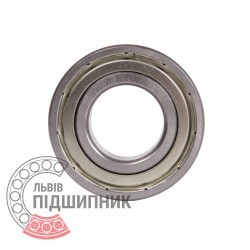 Deep groove ball bearing 6205 DIN625-1, ISO15:2011 HARP. Net product price: 37,62 грн. Gross product price: 45,14 грн. 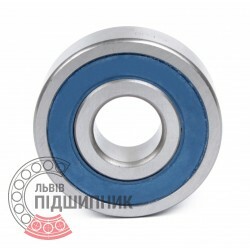 Deep groove ball bearing 6205N. Net product price: 17,49 грн. Gross product price: 20,99 грн. Available for order 20,99 грн. 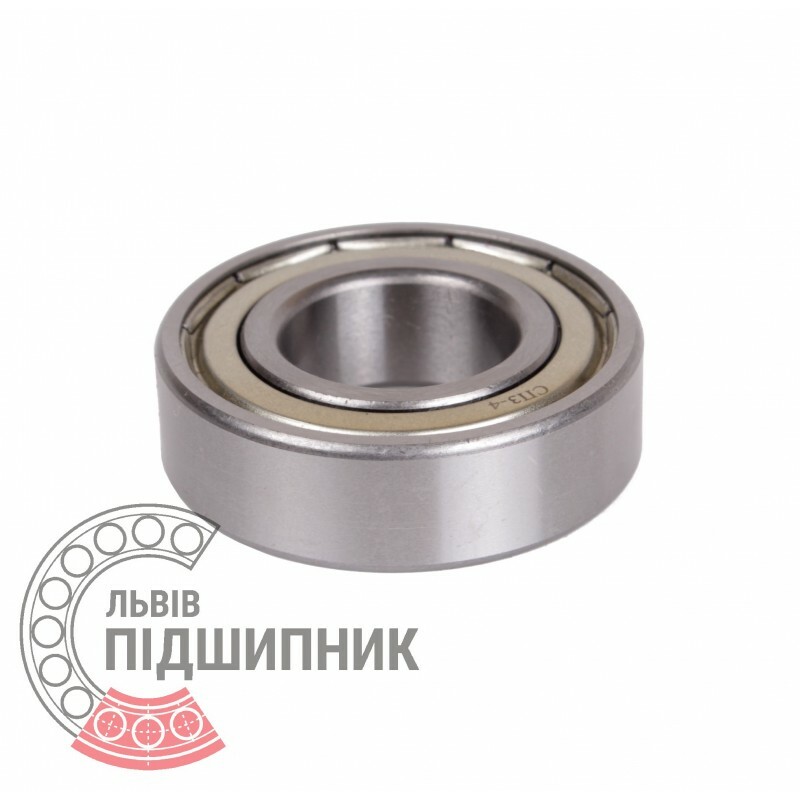 Deep groove ball bearing 6205 ZVL, Slovakia. Dimensions 25x52x15 mm. Matches the bearing 205 (GOST 8338-75). Net product price: 42,57 грн.  Gross product price: 51,08 грн.